A recent review of the third quarter report compiled by the Postal and Telecommunications Regulatory Authority of Zimbabwe (Potraz).Total revenue by telecommunication companies increased by 14,5% to $262,02 million in the third quarter ended September 30 from the previous quarter ending June 30, revenue was $228,74m. Figures in the Potraz Postal and Telecommunications Sector Performance Report released on Tuesday show. 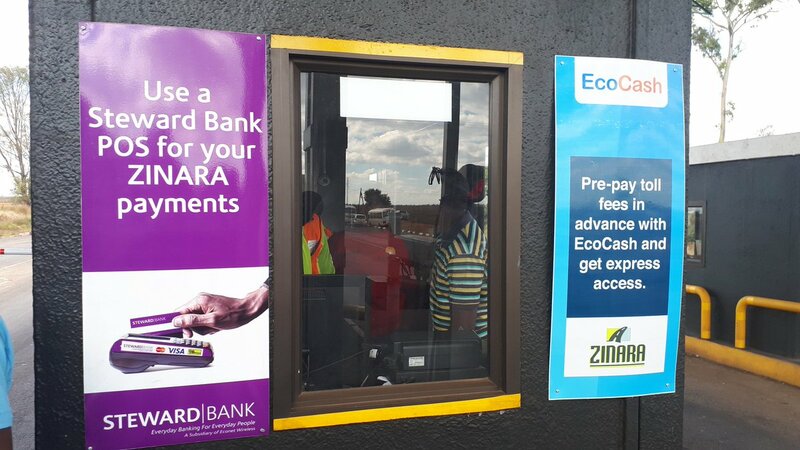 The increased acceptance of mobile devices, Zimbabweans are now have a huge appetite for data and Internet access as well as preference for Internet-enabled communication channels have provoke self-examination among businesses. 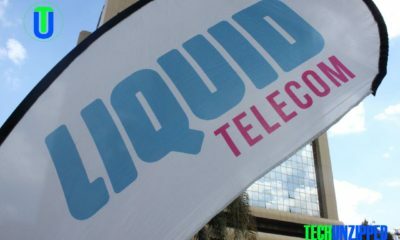 This year we have seen a few operators invest more actively in building new revenue streams, something that the ministry of information communication technology postal and courier services Zimbabwe has been pushing for several years now. Econet, Telone, ZOL and a handful of other companies are becoming more active in ‘digital services’ and new business models. 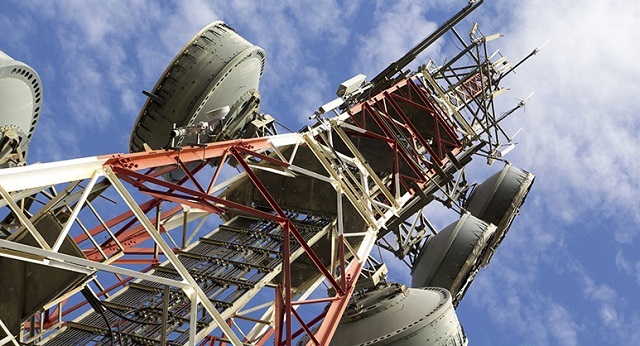 This activity urgently needs to be accelerated and highlighted if mobile network operators (MNOs) stand any chance of replacing the impeding revenue declines. There are many interesting points in this report, but one thing I want to highlight is that voice revenues declined by 3,6% to record 19 158 891,48 hours from 19 876 199,5 hours in the previous quarter. And since the overall mobile market increased that means data service revenue is increasing quite a bit. Is that a concern or not? “The growth in mobile and IAP revenues led to a 14,5% increase in total telecommunication revenues to record $262 021 721 from $228 748 120 recorded in the previous quarter. On the other hand, total revenue generated by the postal and courier operators declined by 0,2% as a result of depressed volumes,” the Potraz report said. Despite the decrease in voice revenue, MNOs experienced a 20,4% increase in revenue to $194,5m from $161,53m recorded in the previous quarter. The cash crisis had also helped the increase in mobile transactions on a month-on-month basis.And also forced most people to cancel their mobile and internet subscription hence a decline in mobile penetration rate to 94,3% from 97%. Mobile data utilisation experienced a 16,1% growth to 2 157,9 terabytes (TB) in the period under review from 1 857,9TB recorded in the previous quarter. At the moment, Zimbabwe telecoms sector seems to be moderately robust health , despite economic hardship, 4G is being rolled out, smartphones are being connected with data plans in huge numbers, costs are being controlled with network-sharing and other strategies.